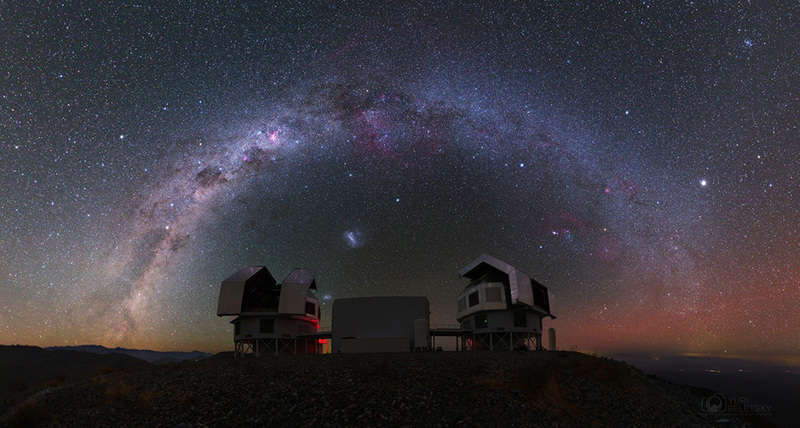 The Astronomy Nucleus research has been key in for putting UDP together with the chilean University, Universidad del Desarrollo as pioneer Chilean Universities in the World University Ranking. 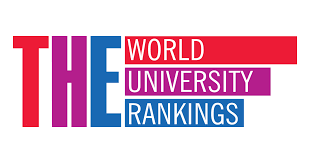 The prestigious british magazine Times Higher Education released this week the results of the Ranking The World University Rankings 2019, in which 1250 universities of the World were included. 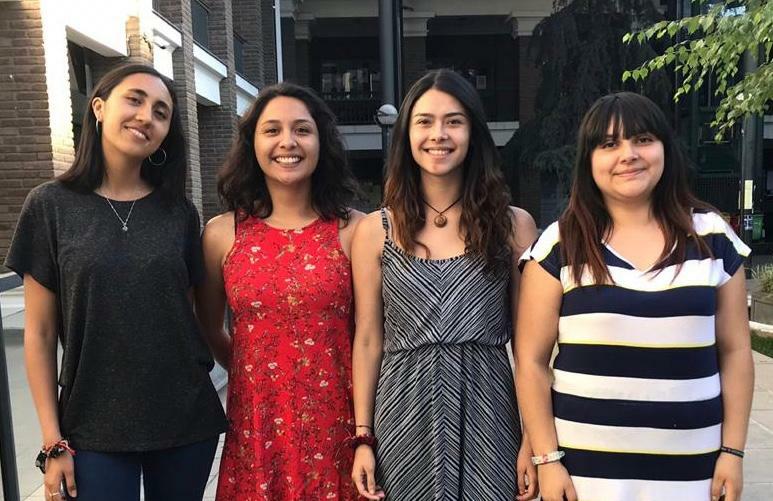 Among them, UDP improved from 501-600 to 401-500, becoming among the best ranked Chilean Universities this year. The reason for this improvement is due to the large number obtained in citations of UDP’s resarch publications. Since 2017, UDP improves its position gradually, climbing the ranking ladder from 601-800 to the actual 401-500 rung. 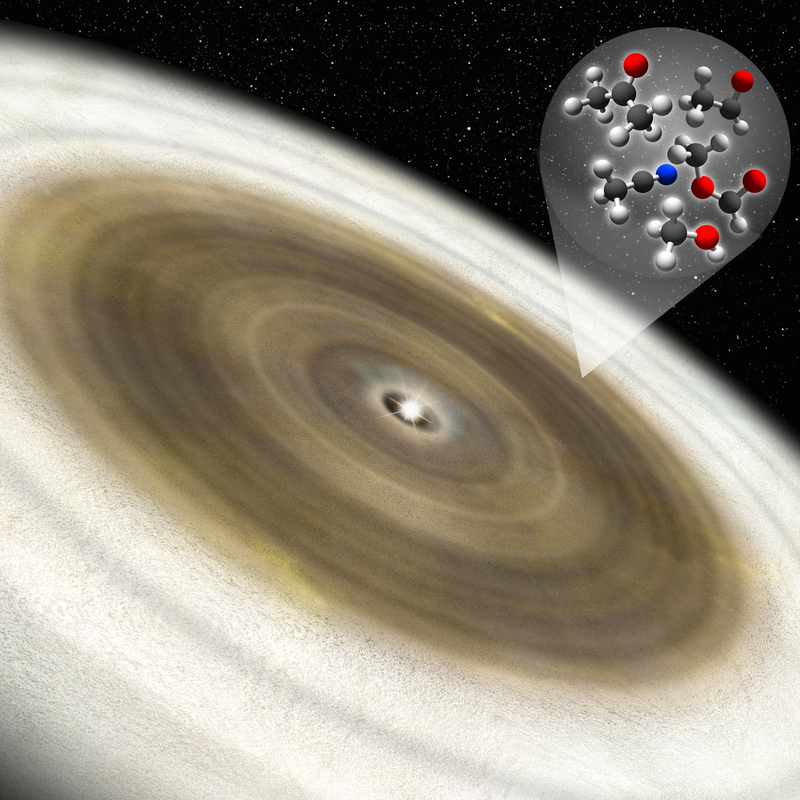 The research done by the members of the Astronomy Nucleus is key in this achievement. For knowing more details about the Ranking THE 2019, aquí.